Do you want to spend a few wonderful days with your family, but find it difficult to find a suitable destination? Then come to our holiday park in Overijssel! You will not have to drive far to be in the middle of nature and to find the most hospitable people. 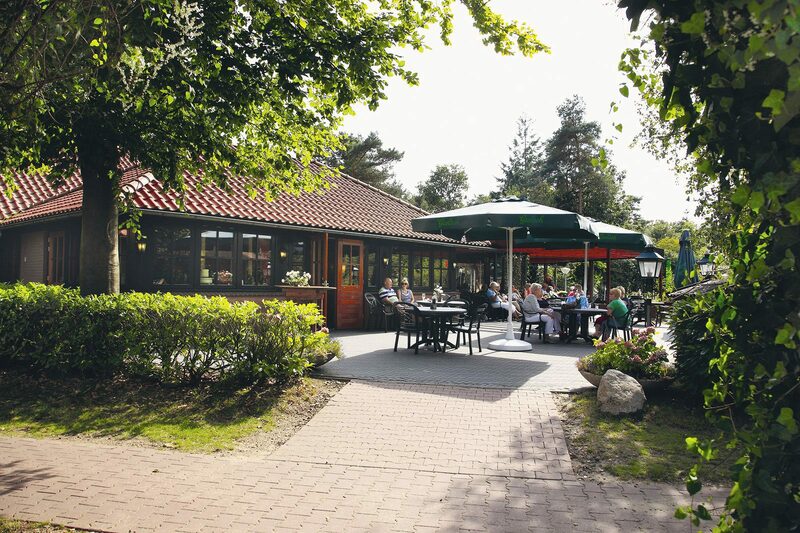 Moreover, you will find everything you could ask for in a vacation in this holiday park in Overijssel. We know that you do not like to be bothered by other guests, you want to enjoy the beautiful nature, and you want to be able to eat and drink to your heart's content. Of course, the price must also be reasonable. All of these things are perfectly taken care of by us. Our accommodations have recently been renovated, so the maximum amount of comfort is guaranteed. Add all of our facilities to the mix, and your vacation in Overijssel is sure to be a success. We are a holiday park with a swimming pool and indoor playground, and we also have a tennis court. This means there is plenty for everyone to experience. All this and we have not even mentioned the surroundings of our park, because there is a reason that holiday homes in Overijssel are so popular. In addition, we have special facilities for specific target groups. 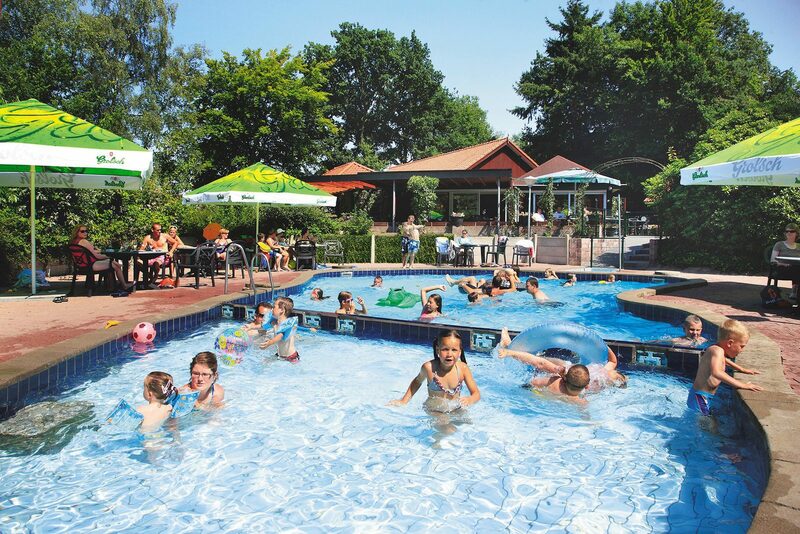 Not only is our holiday park suitable for seniors, it is also a child-friendly holiday park in the Netherlands. No matter which company you choose to bring to our bungalow park in Overijssel, everyone will be able to enjoy themselves at De Lindenberg! Are you bringing children to our holiday park with a swimming pool? They are going to love it here! 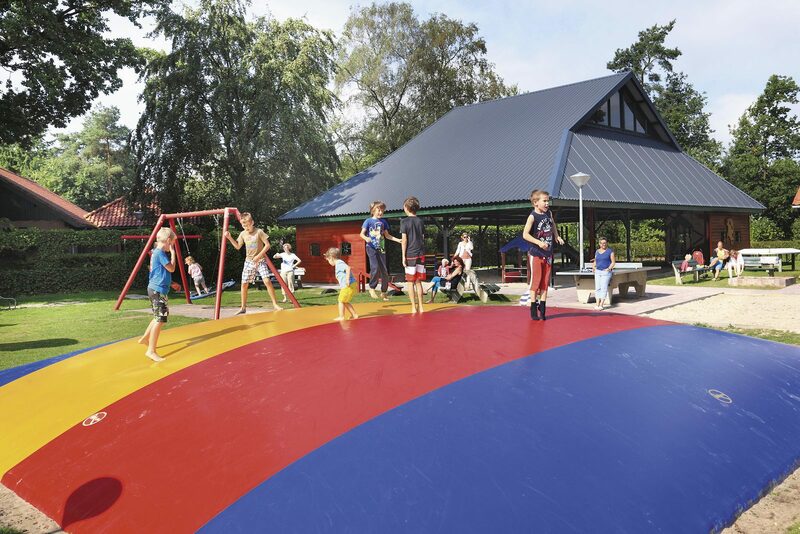 When you are staying in our bungalow park in Overijssel, your children can play in our indoor and outdoor playgrounds, swim in the heated outdoor pool, and participate in all kinds of fun activities organized by our team. 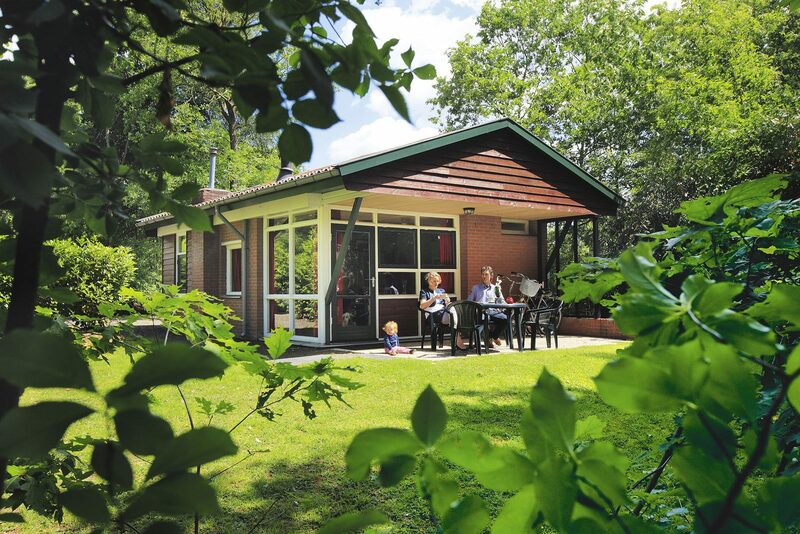 Of course, there is also plenty to do for yourself at our bungalow park in Overijssel. 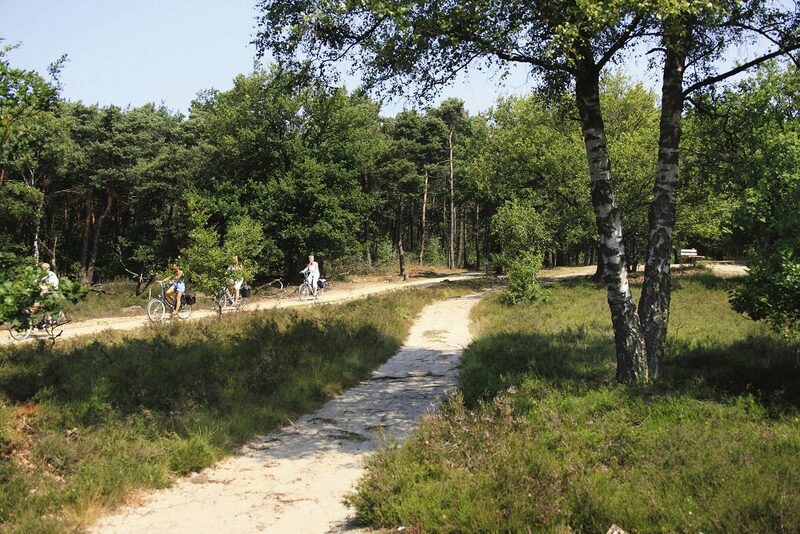 You can choose to sit down with a book at your bungalow in Overijssel, but you can also challenge yourself on one of the many hiking or cycling routes. 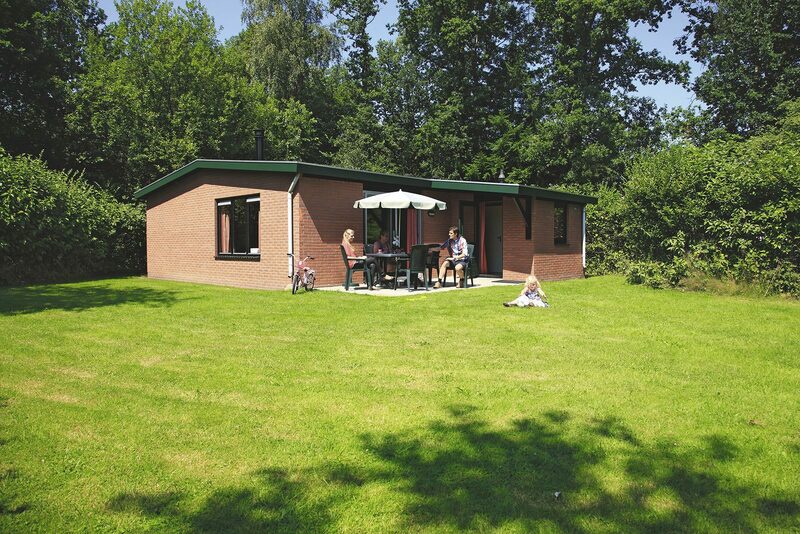 Then you will see the most beautiful nature and you will also completely relax during your vacation in Overijssel. 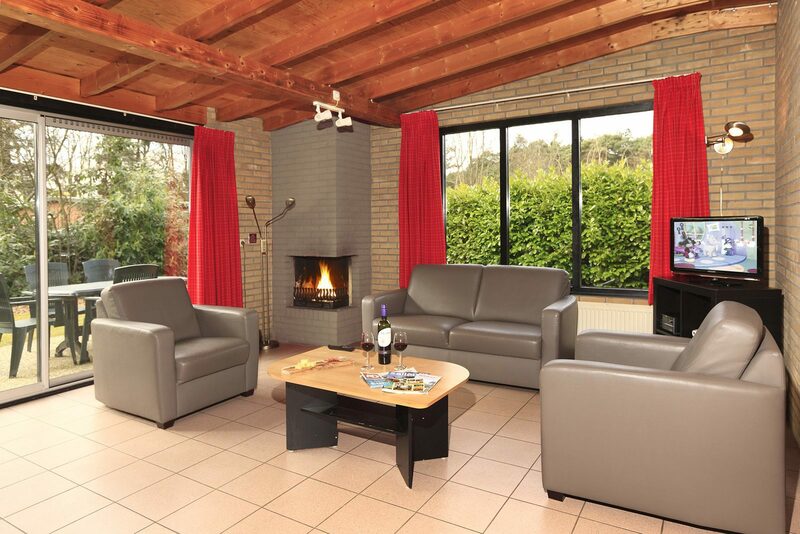 With no less than three large nature reserves, a beautiful National Park, and many kilometers of hiking and cycling routes, a bungalow in Overijssel is a perfect place for a wonderful vacation in Twente. 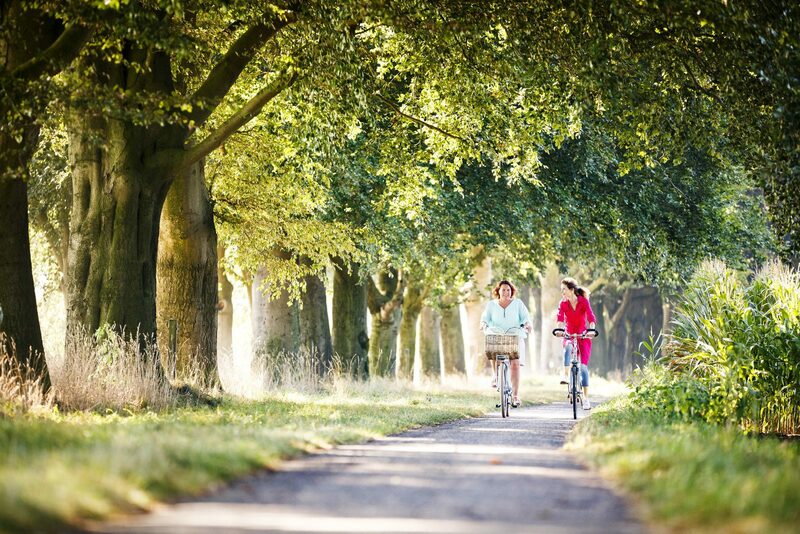 Do not forget the beautiful cities of Deventer and Rijssen, which are close to our park. And if you want to dine out in the evening, you can do so at our bungalow park in Overijssel or in one of the lovely villages in the area. Holten is located on the border of Salland and Twente, and right by the Achterhoek. The so-called three-region border is an ideal base camp to explore the surroundings of the Salland ridge and Mount Holterberg.